Pattern is ONLY written in ENGLISH. 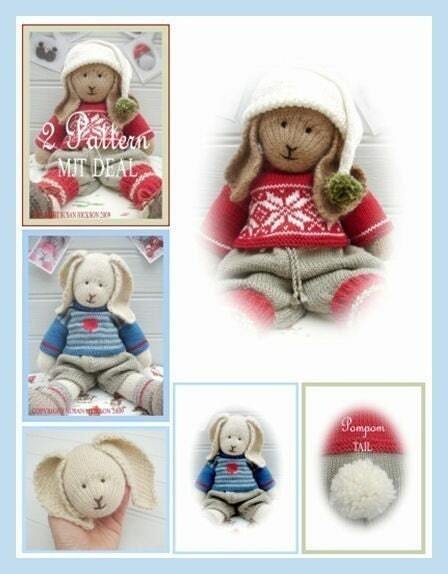 This is a 2 pattern MJT deal to purchase both of the Mary Jane's TEAROOM BOY Bunnies.....BO & OSCAR in PDF format. 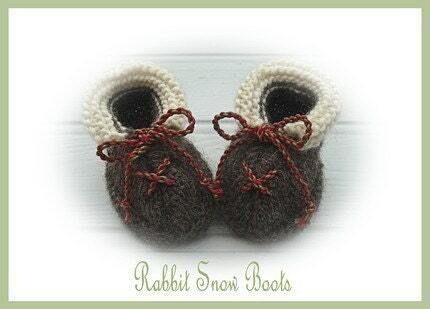 Please check single listings for further details on each individual pattern. This listing is for the PATTERNS only. This pattern is for personal use only.No part of this DESIGN or TEXT may be reproduced, copied or transmitted without permission. Susan never fails to impress with her designs, beautiful! 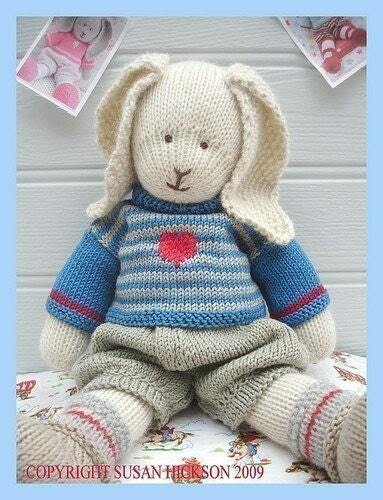 Love this little bunny, especially paired with Oscar Bunny. 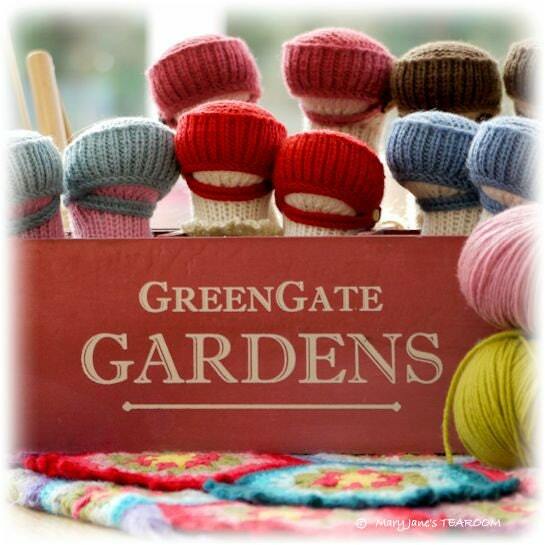 Thanks so much for sharing your talent with everyone in the knitting community. This is not my first purchase from this shop. I love the end product. 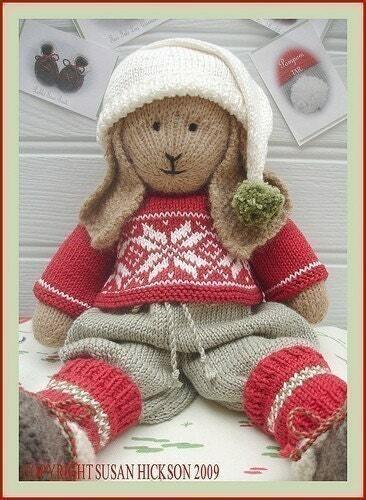 It is a lovely toy for a child boy or girl. I love how great the directions are and I enjoy the finished product as much as my grand children do.